Lovely two bedroom flat comprising a large open plan lounge and fully fitted kitchen area, two double bedrooms and modern bathroom. 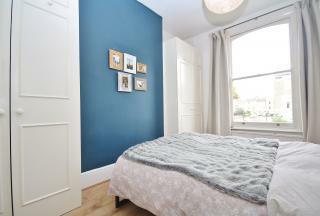 The flat is ideally located on Petherton Road minutes from the array of cafes, restaurants and amenities of trendy Upper Street and also within a 15 minutes walk of Highbury & Islington Station. Available beginning of May and offered furnished. 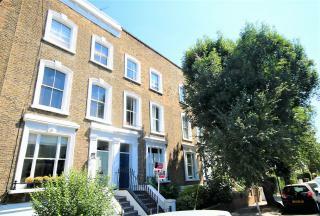 Newly refurnished lower ground floor flat located within a 15 minute walk of Highbury & Islington Station. The property comprises a spacious open plan lounge/kitchen area, 2 double bedrooms, modern bathroom with shower over the bath and a garden/patio area. The flat also benefits from wooden flooring in all rooms, built in wardrobes and large patio doors giving a bright feel throughout. Recently refurbished 1 bedroom apartment located in the prime location of Crouch End - minutes away from the array of amenities that the area has to offer, including shops and restaurants. 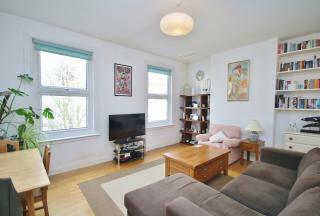 Fantastic 1 bedroom flat located in a sought after location between Canonbury & De Beauvoir. 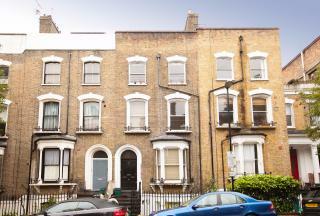 A top floor, vibrant one bedroom flat set in a Victorian conversion in one of the most sought after roads in Islington. 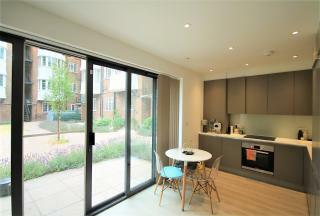 The flat comprises a modern open plan living/kitchen area, large double bedroom with stylish en-suite and access to communal garden. The apartment benefits from being a 5 minute walk away from the abundance of restaurants, bars and cafes that Upper Street has to offer. The nearest transport service is Highbury & Islington Station which provides great links to the City and West End by the Victoria Line. 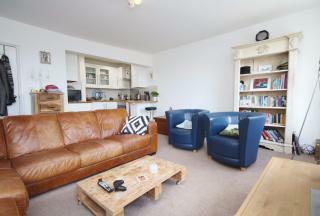 Alwyne Estates are delighted to present this charming split level 2 bedroom flat to the market. Set on the first floor of a Victorian conversion the flat comprises 2 double bedrooms, large living room, modern kitchen and fitted bathroom. 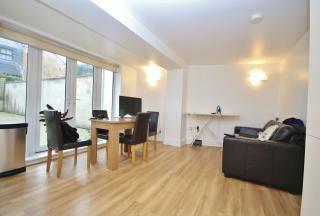 The property also boasts a garden and fabulous roof terrace (South West facing) off the reception area. 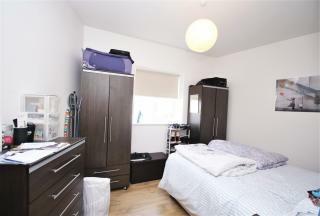 The flat is ideally located in the amazing area of N5 which offers an array of trendy amenities and great transport links such as Canonbury Overground and Drayton Park Station. This stunning 1200sqf 2 bedroom split level flat is complete with a south facing sunny roof terrace in large period house conversion. It is equipped with a huge lounge with period sash windows, a separate kitchen including a dishwasher and a modern bathroom with a power shower.